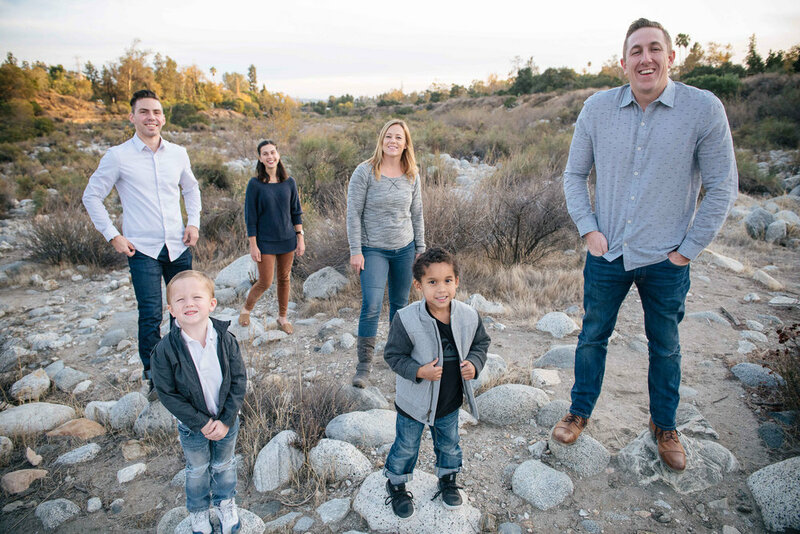 Jeff Snodgrass is the Lead Pastor at Unite Church located in Pasadena, CA. He grew up in Southern California where, at the age of 16, he made the life change to begin to follow Jesus. After hitting rock bottom in his junior year, his prayer was simply, “Lord, the life I live is now yours. Do with it as you will.” This is the same prayer that led him into ministry and is the same prayer he continues to pray daily. He has now been in full time ministry since 2006 and has an intense passion for making disciples, maximizing the ability of all around him, and mending racial divides. In 2007 he married his wife Julie and they both share a passion for the growth of leaders and the edification of the local and global Church. Julie is currently the head women’s water polo coach at Azusa Pacific University in Southern California. In January 2012, Jeff and Julie began their family in a surprising way adding two 17-year-old twins to their family. In 2013, their family grew again by two; only this time, two infants. Julie gave birth to a boy in May, and their youngest boy came home at 10 days old on New Year's Eve. God has brought their family together in a divine and purposeful way and continues to have his hand on their family’s journey.